Crescent Moon Necklace Only $2.95 + FREE Shipping! You are here: Home / Great Deals / Amazon Deals / Crescent Moon Necklace Only $2.95 + FREE Shipping! How pretty is this!? 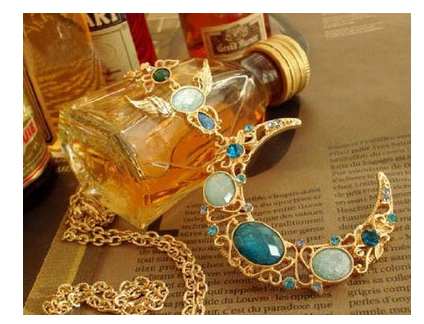 Turn heads with this lovely Crescent Moon Necklace for only $2.95 + FREE Shipping!